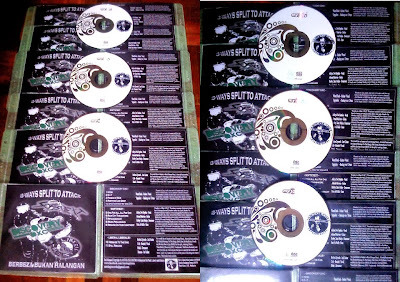 3-Ways Split "Berbeza Bukan Halangan" (DEMO) - SoftxText (Indonesia) / Discovery DXC (Malaysia) / Liberal Liberalis (Malaysia). 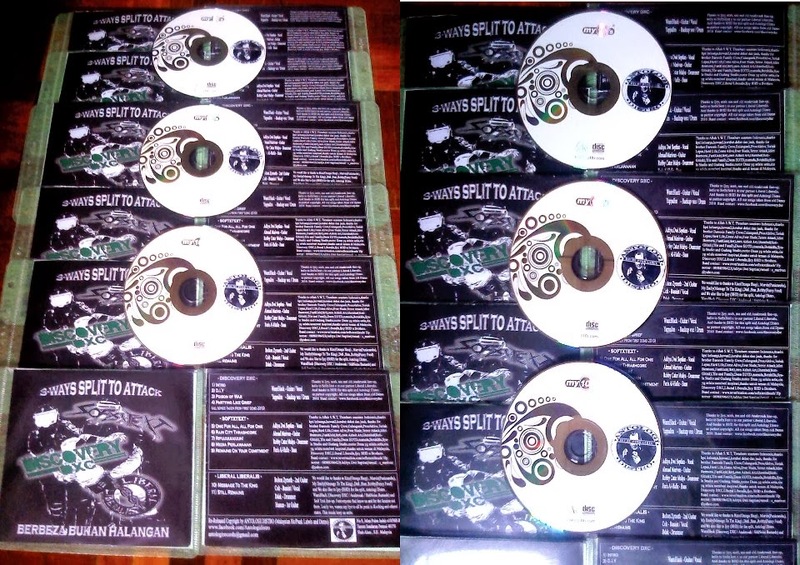 Re-released copyright cd-r by Antologi Distro. supported by Bajak Hitam Distro.